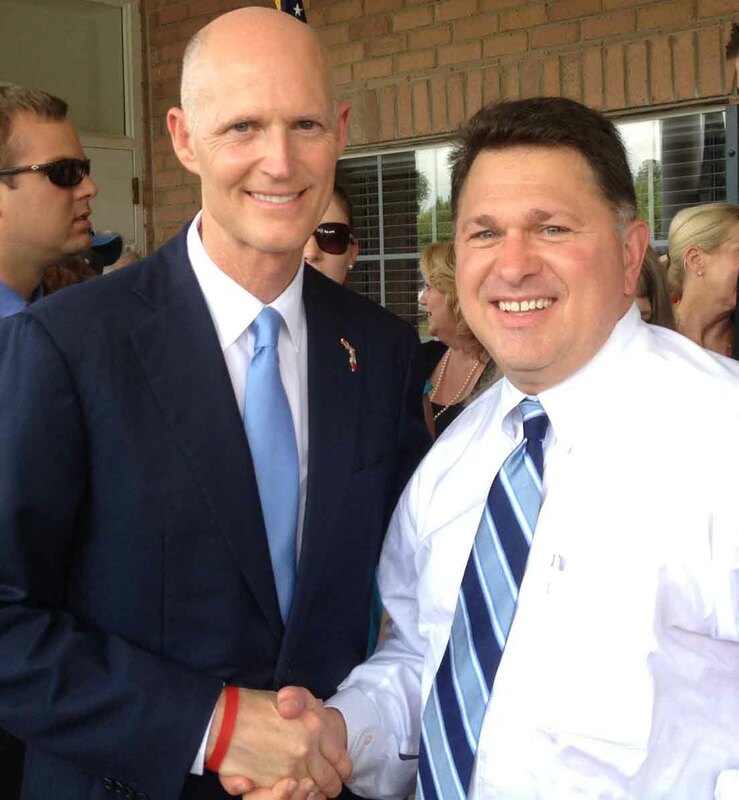 Pensacola, FL – Last week on Wednesday, June 5, 2013, Governor Rick Scott signed a bill that the Florida Family Policy Council (FFPC) supported, HB 1139 to grant infants who survive abortion procedures the same rights as infants born naturally. 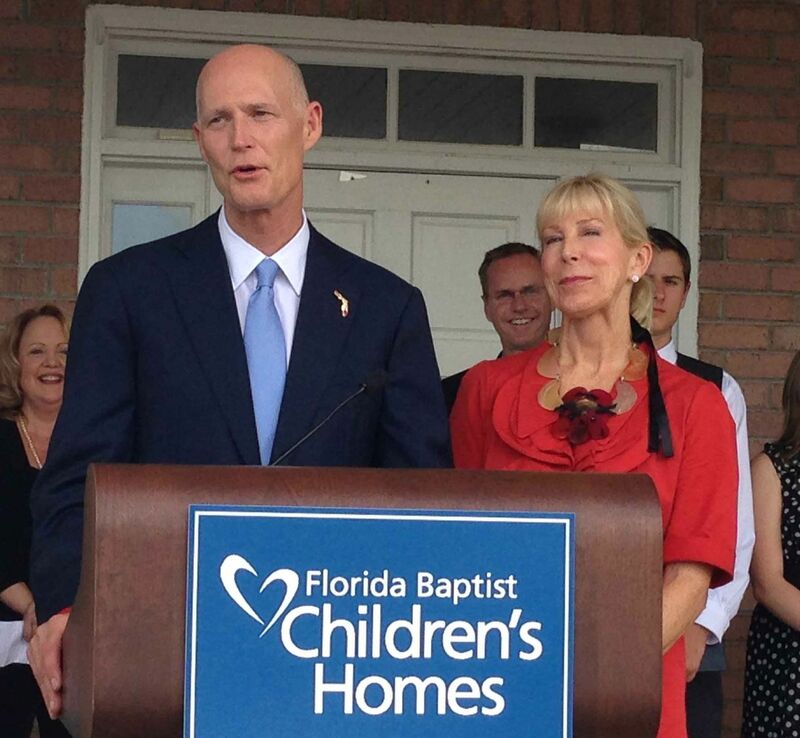 Governor Scott was joined by First Lady Ann Scott and pro-life supporters from across the state to sign this bill at Florida Baptist Children’s Home in Cantonment, Florida, just outside of Pensacola. 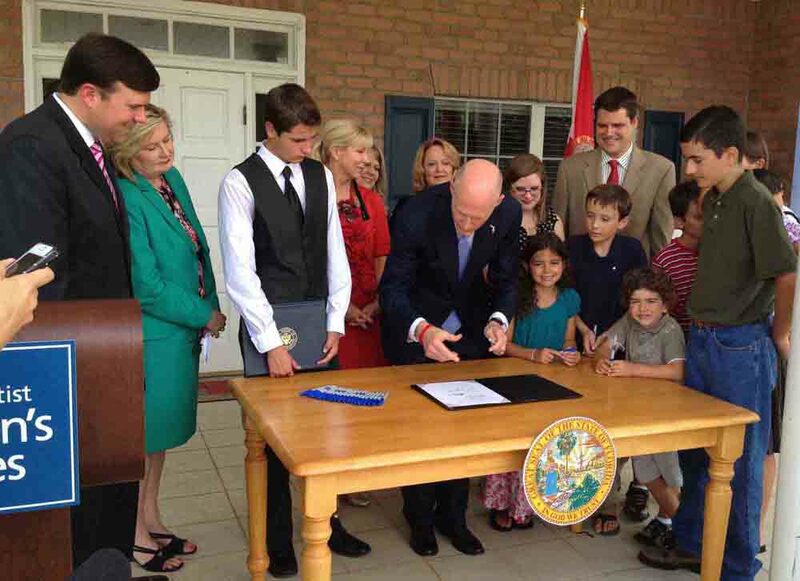 FFPC President John Stemberger and FFPC Legislative Assistant Sara Johnson were invited by the Governor’s office to participate in the bill signing ceremony.